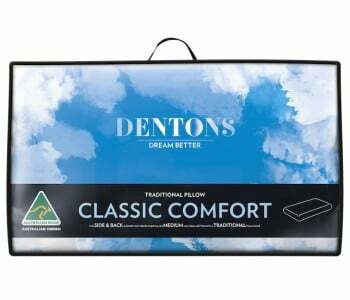 We spend thousands of dollars buying the perfect mattress to give us a good night's sleep, but good sleep does not end with the perfect mattress. 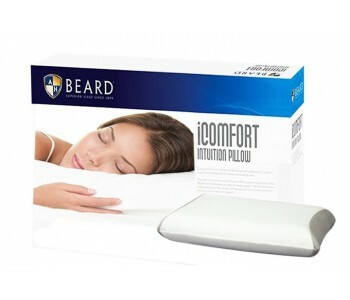 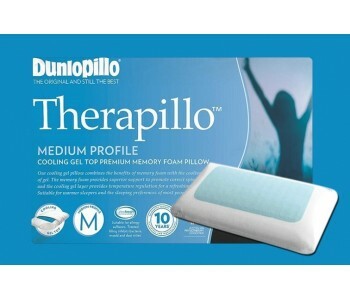 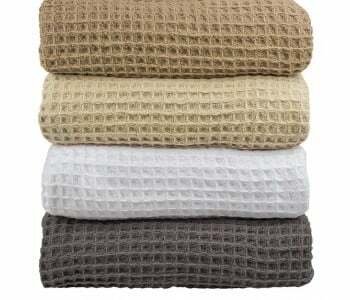 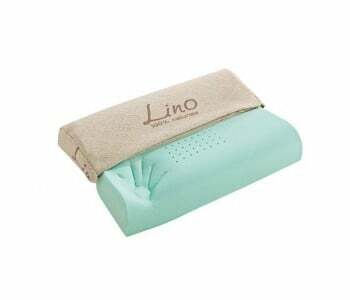 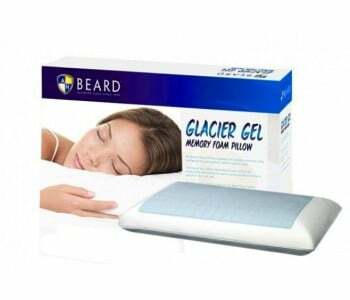 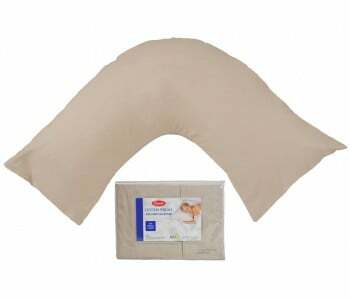 You'll also need the right pillows and bedding for the best sleeping experience possible!. 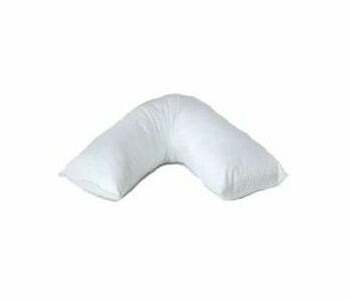 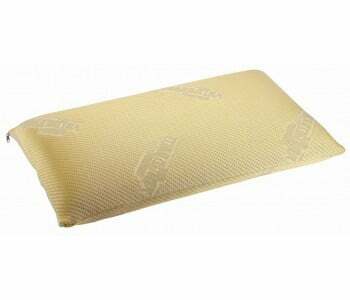 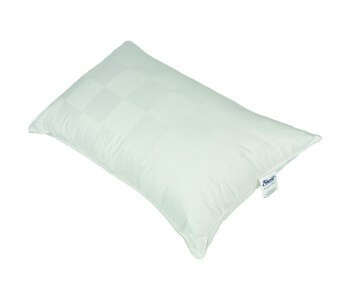 Choosing the right pillow is important as it provides proper neck support, helps prevent snoring and gives an overall comfortable sleeping experience. 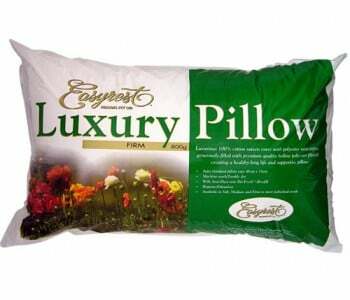 When selecting the right pillow, make sure to take into account your sleeping style or position. 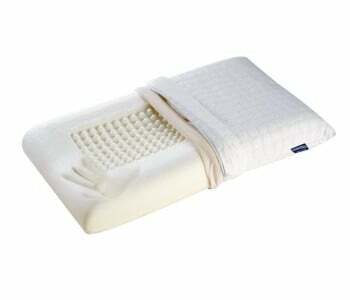 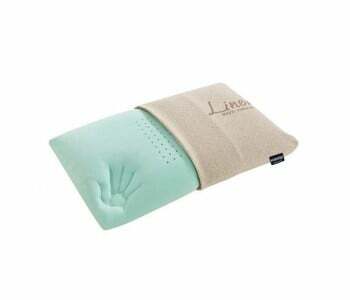 Tummy sleepers should choose a soft, flat pillow as it gives proper sleeping support without straining and raising the neck too far. 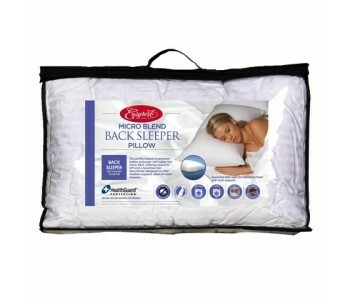 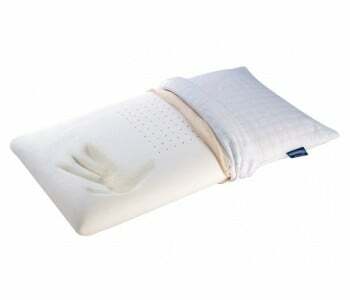 Side sleepers should choose a thick, firm pillow as it help maintain your proper sleeping posture. 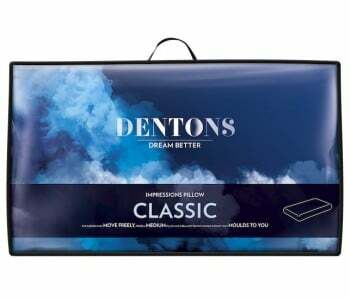 At BEDWORKS we have a wide variety of pillows to choose from - soft pillows, feather-filled pillows or even memory foam pillows that can help you sleep better. 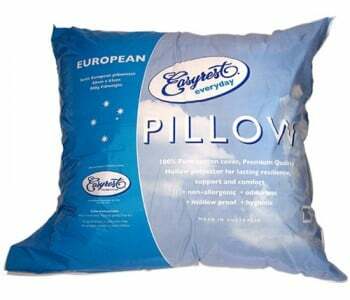 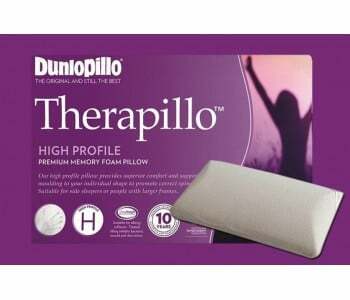 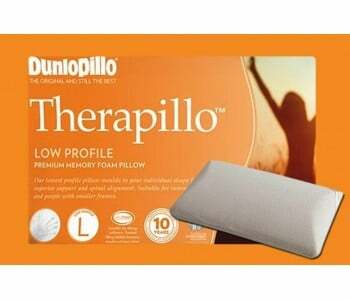 Remember for hygienic sleep to refresh your pillows bi-annually, or annually if your home houses pets. 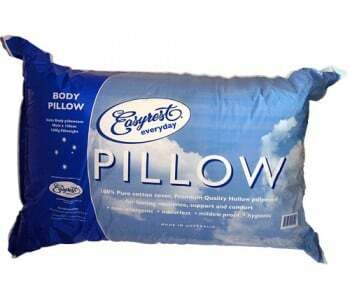 Good quality bedding, on the other hand, helps you to have the best sleep possible by keeping you warm and cool at the right times. 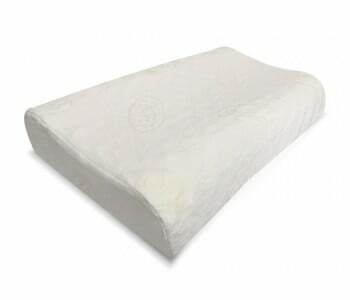 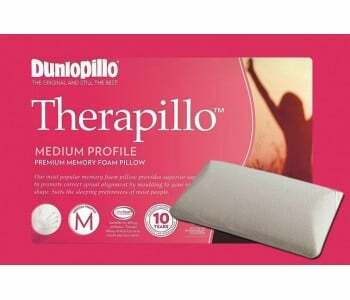 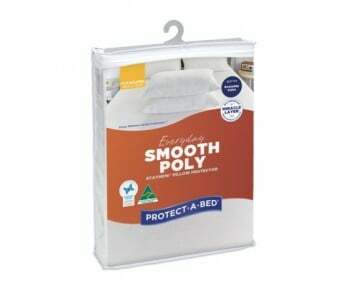 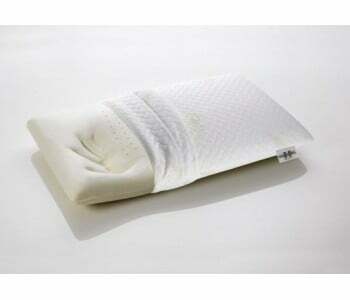 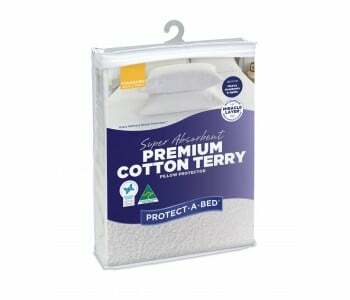 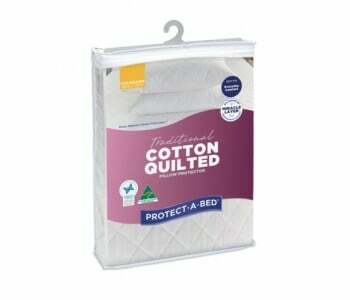 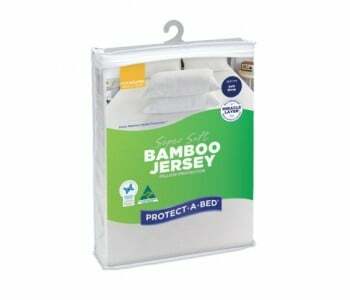 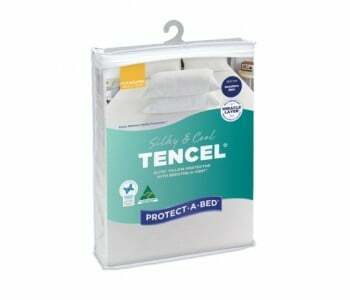 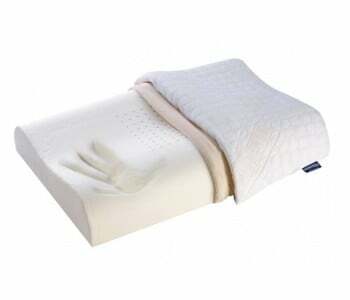 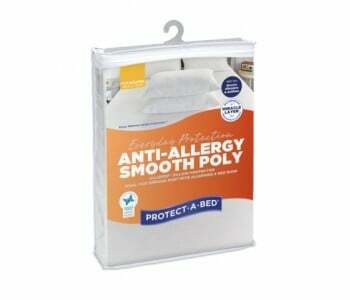 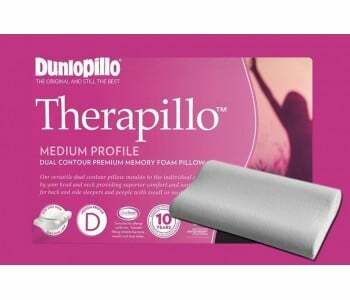 Bedding also protects the mattress and adds to its longevity. 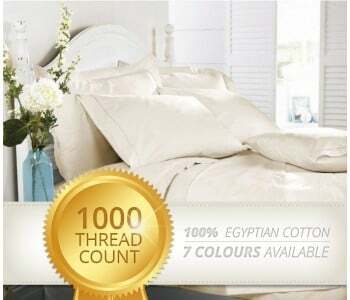 You can choose from a wide range of Egyptian cotton sheet sets, quilts, doonas and mattress protectors for a truly five-star sleep. 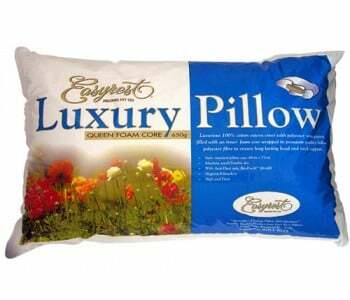 Browse through our extensive range of the highest quality pillows and bedding, make your selection and choose pick-up at our showroom or delivery – it's that simple!